Step back in time to 1890s Vermont! 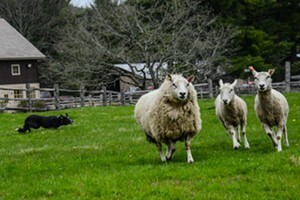 Billings Farm & Museum’s Living History Camp is a great way for kids to experience life and fun on a 19th-century farm. Work with the farm animals, cook, fish, make craft projects and more during this fun-filled week. Have you ever wondered what it takes to be a farmer? Our newest summer day camp, Junior Farmer Camp, is designed to help kids discover for themselves by stepping into a farmer’s shoes for a week. 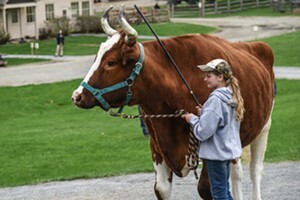 Campers will work with the farm’s cows, horses, pigs, sheep, and chickens and explore different farm topics. Sat., May 25, 10 a.m.-5 p.m. and Sun., May 26, 10 a.m.-5 p.m.